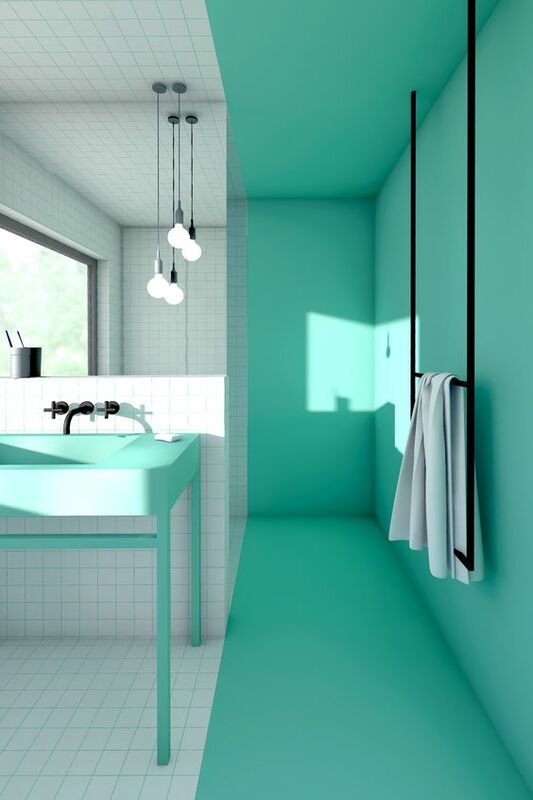 Minimalist bathroom can be really endearing for those who love modern style. 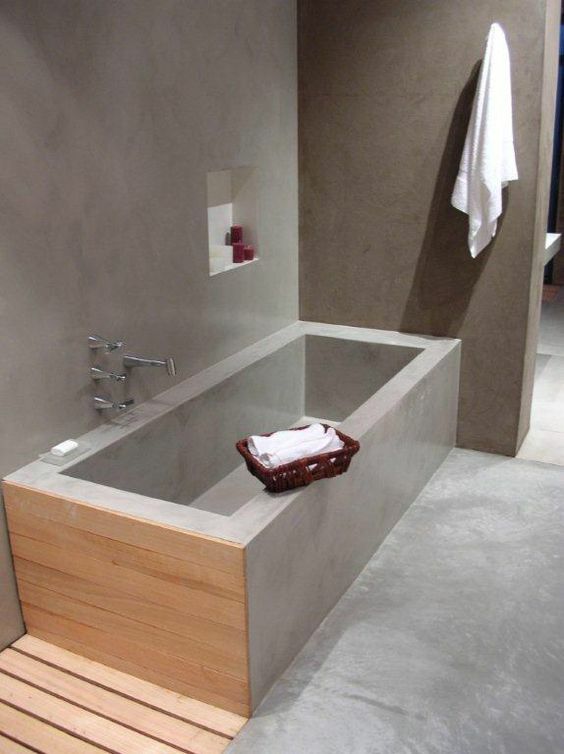 You can create a minimalist bathroom with neutral colors or smooth and clean surface or combination of all. 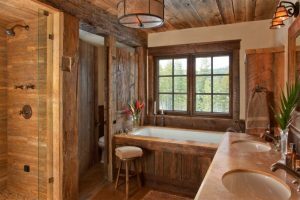 It’s always interesting how people can design as little as possible but without forgetting the beauty and practicality of a bathroom. Here below are ten attractive minimalist bathrooms with seamless and minimal details on the surface. 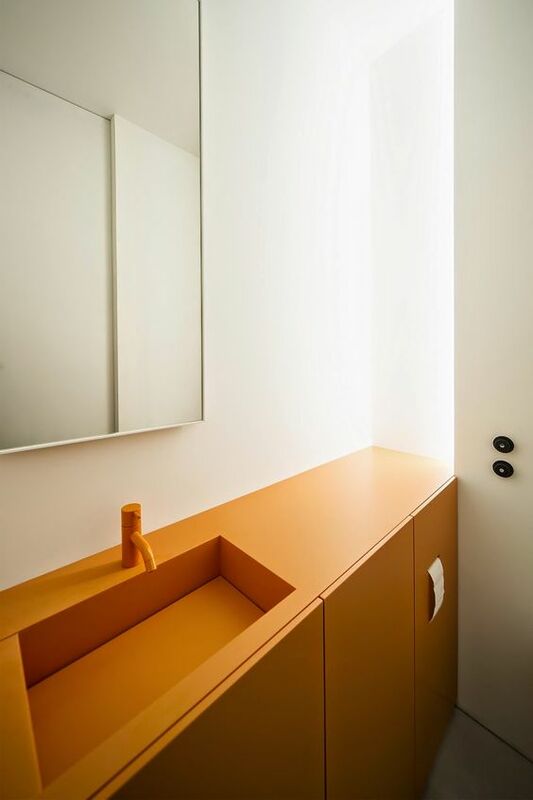 Although bright and bold color is not really the common color that modern and minimalist style love to use, this one here still shows the minimalist design on the seamless surface, not only on the wall and floor but also on the sink. This interesting match is a pretty sight. 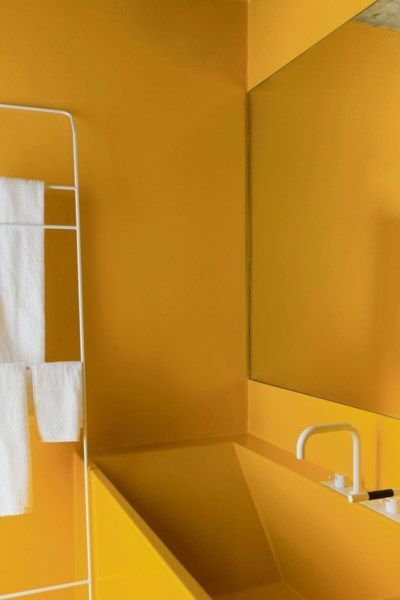 This bright and warm yellow is really adorable to be seen in a bathroom. 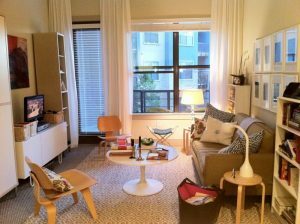 And although it can look too much, the seamless surface makes it cleaner and softer and less bold. The built-in sink with white faucet looks pretty and effortless. 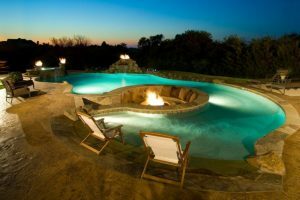 This one here also has the clean ans seamless look on the wall and tub. 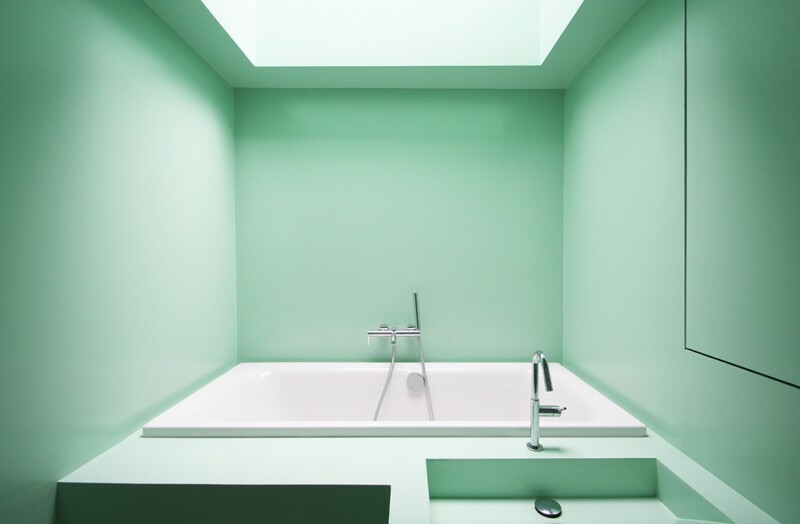 The light green color on the entire surface creates a minimalist look but with fun color. 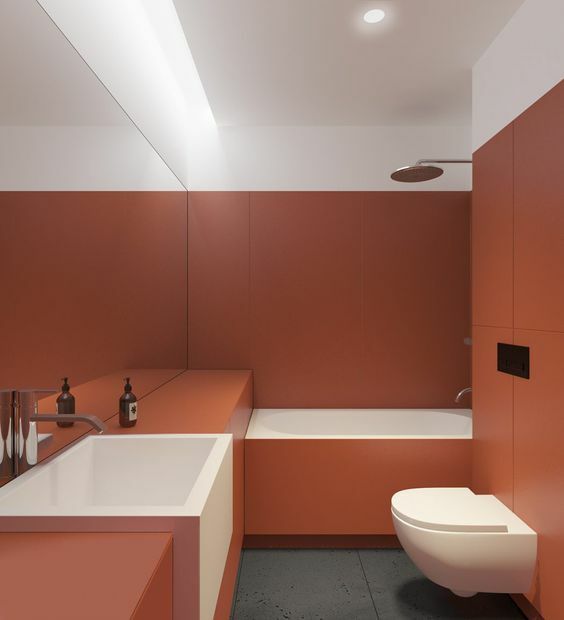 This pale terracotta bathroom holds a minimalist and modern style inside. 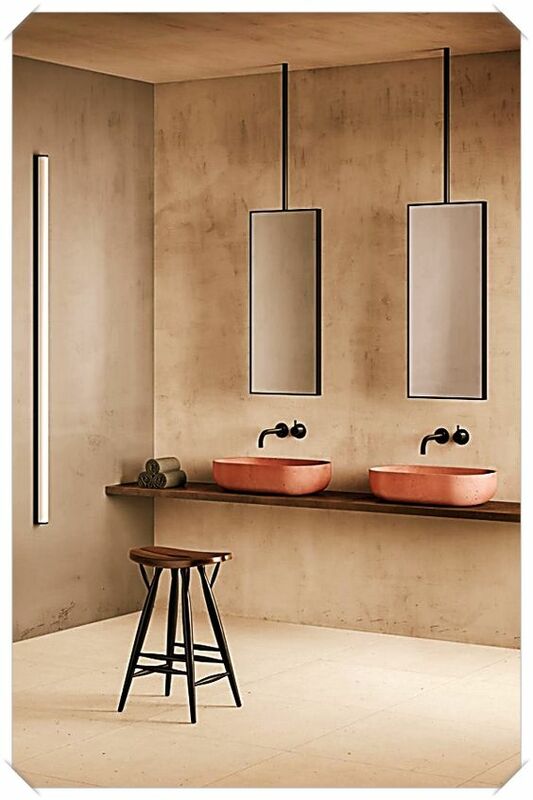 However, with its warm color, the bathroom is balanced. White tub, sink, and toilet has been a neutral balance along with the ceiling. 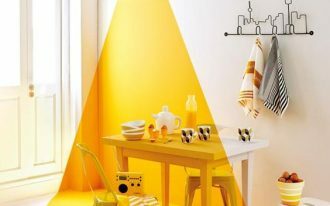 Just like the yellow seamless bathroom before, this one here is also in bright and bold color of yellow, although it is warmer. 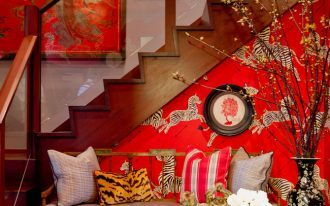 If you think going with bold color is interesting but you cannot pull out entirely bold, this can help you with your wish. This modern clean vanity is a great completion to the white wall. 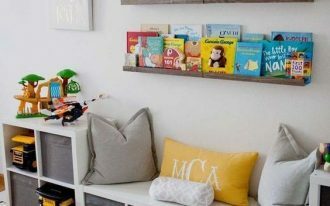 It brings more fun to the room. 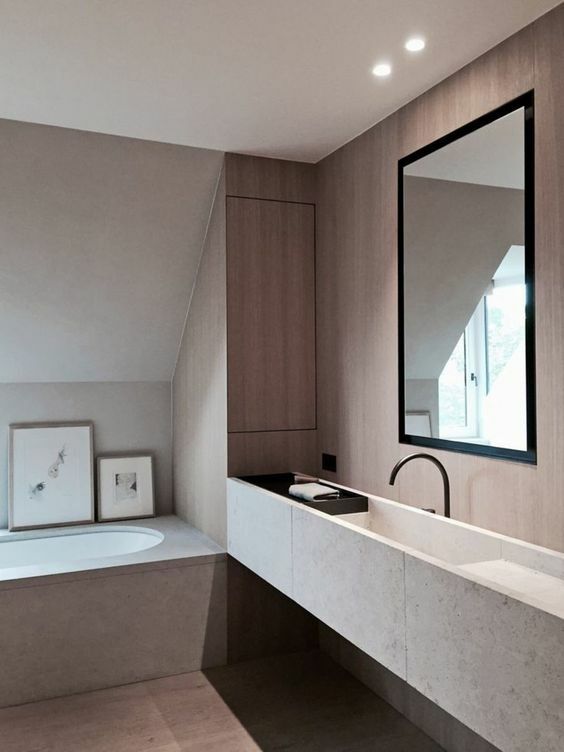 This minimalist bathroom looks pretty and beautiful in its beautiful brown wall and floor. The grey tub and floating vanity make a smooth appearance in the bathroom that complete the look. Similar to the previous one, this one here has a seamless look with brown color on the surface. 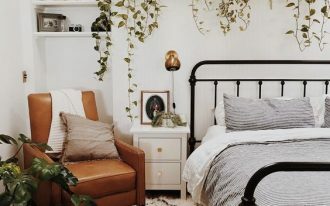 This one, though, brings out rather pinkish or bronzed look on the wall due to its soft patterned wall and pink sink on floating wooden vanity. This one here goes on more minimalist with the smooth and clean surface with wooden accent. 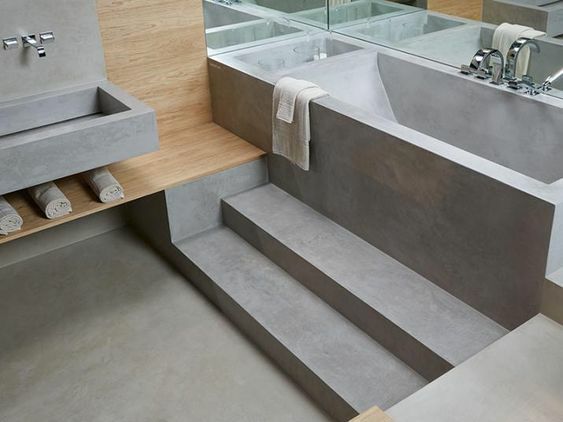 It is not only the smooth surface that makes the minimalist look strong but also the grey built-in tub, stairs, and floating sink. This one here is similar to the previous on with its grey surface. 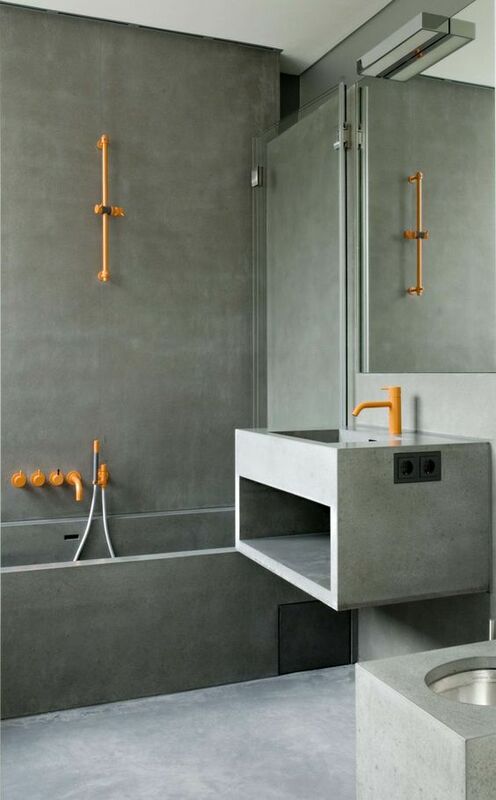 However, to spice things up, this one here adds orange accent on the faucet and shower. Its bold color, though it’s thin, makes a bold impression against the grey surrounding. Just like the previous one, this one also uses neutral grey look on its surface and adding only indented shelve to store the soap and shampoo on the tub. 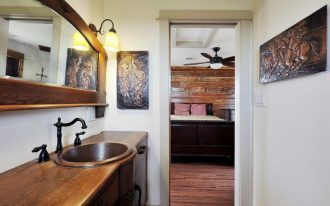 Outside the tub, wooden accent is decorated with its different texture.